Tom is a member of the Chartered Institute of Taxation and the Institute of Chartered Accountants in England and Wales. 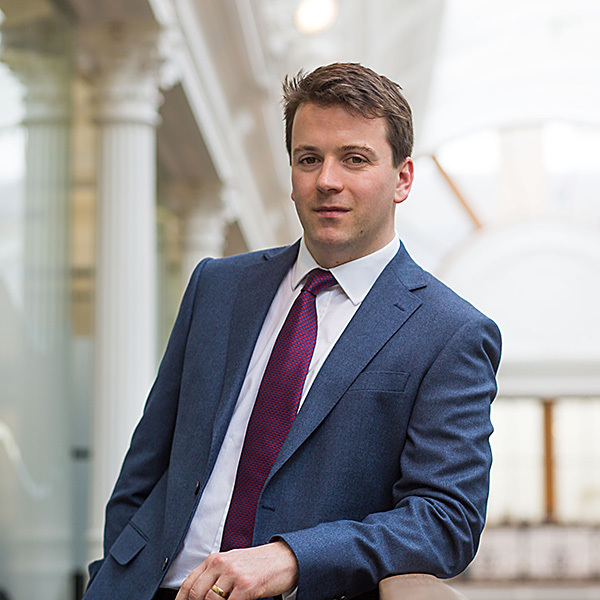 Tom is also an affiliate member of STEP having achieved a distinction in the STEP Advanced Certificate in UK Tax for International Clients. Tom advises on all aspects of HNWI’s tax affairs but specialises in complex residence, domicile and offshore trust issues including all aspects of property ownership structures.